A Mans Toyshop offers a range of high quality equipment and machinery for the agricultural industry. 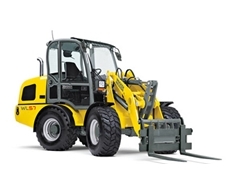 Their range of products and equipment range from power tools and hand tools to trailers and heavy machinery. Foton Euroleopard, leader in Chinese tractors. 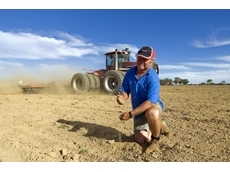 PFG Australia Pty Limited is a leading supplier of tractors and machinery to the Australian agricultural market.